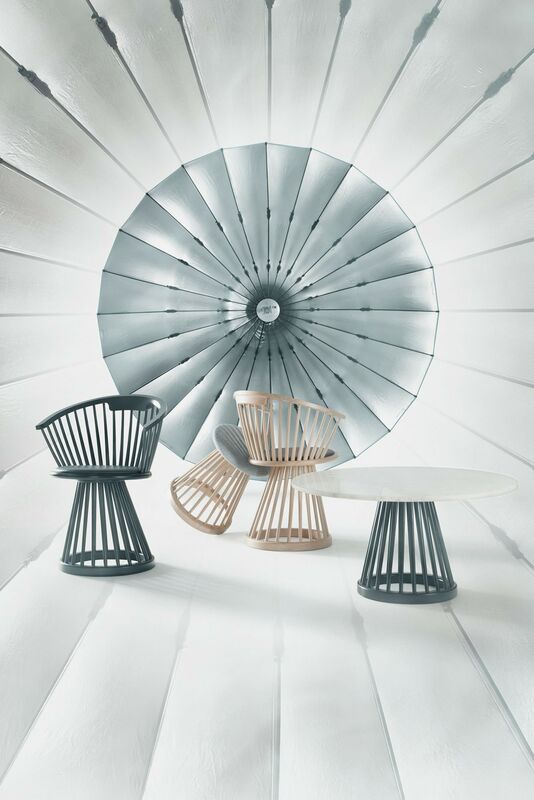 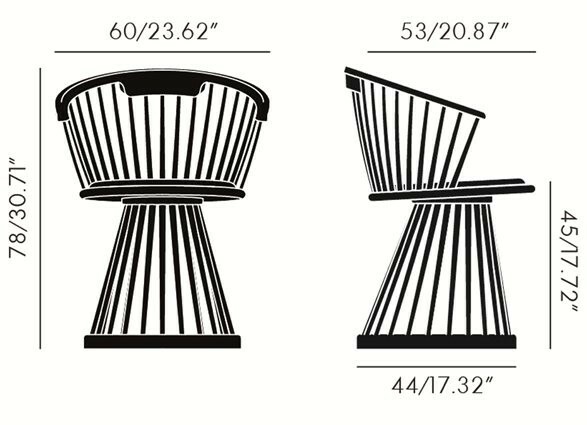 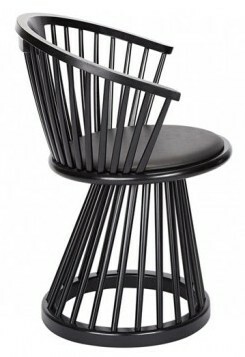 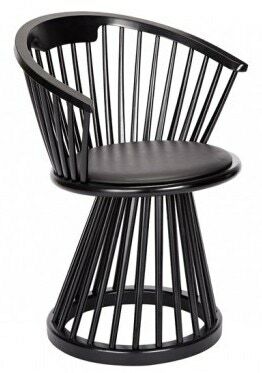 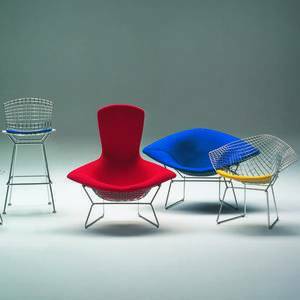 Creating an exclamation mark in the home, the Fan chair is a dramatic and sculptural take on the traditional British Windsor chair. 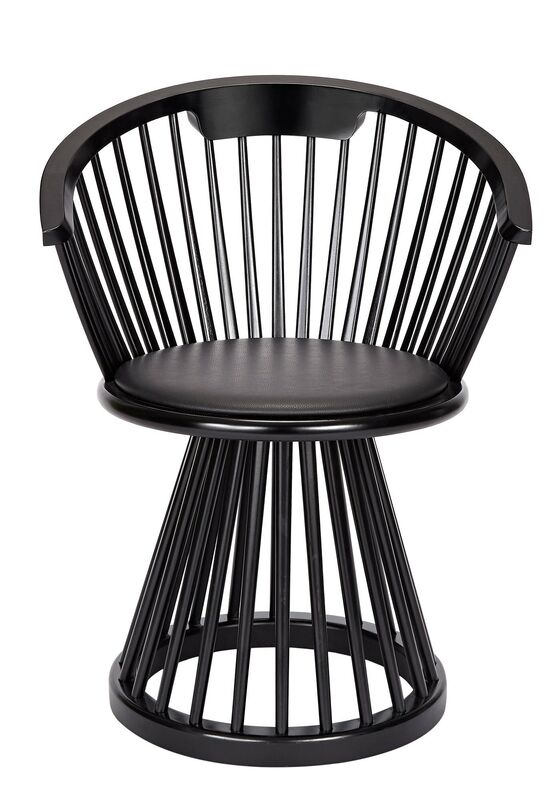 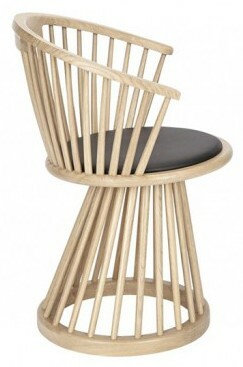 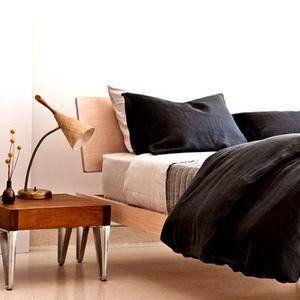 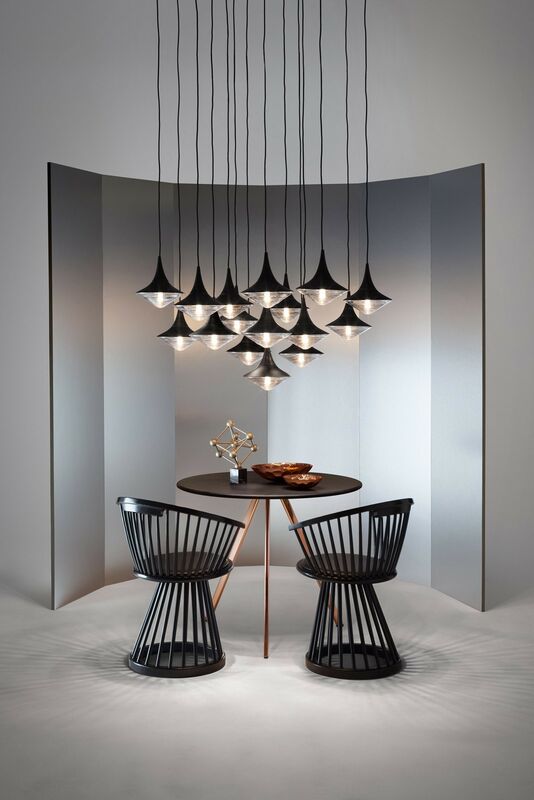 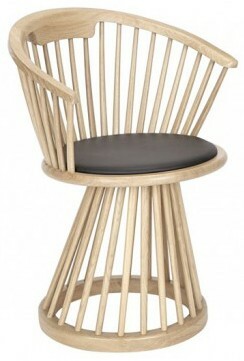 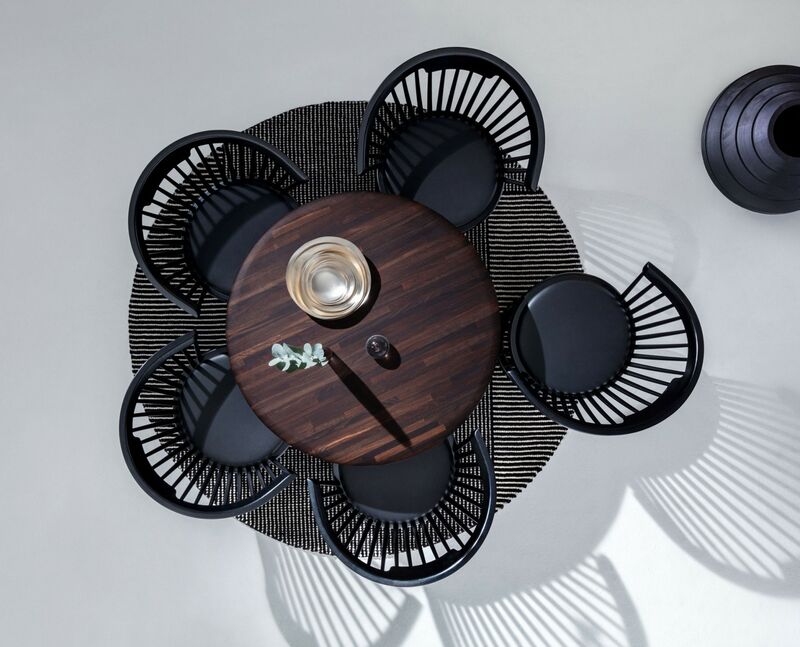 Made from steam-bent ash, Fan is available with a black stain or clear lacquer and a black leather seat. 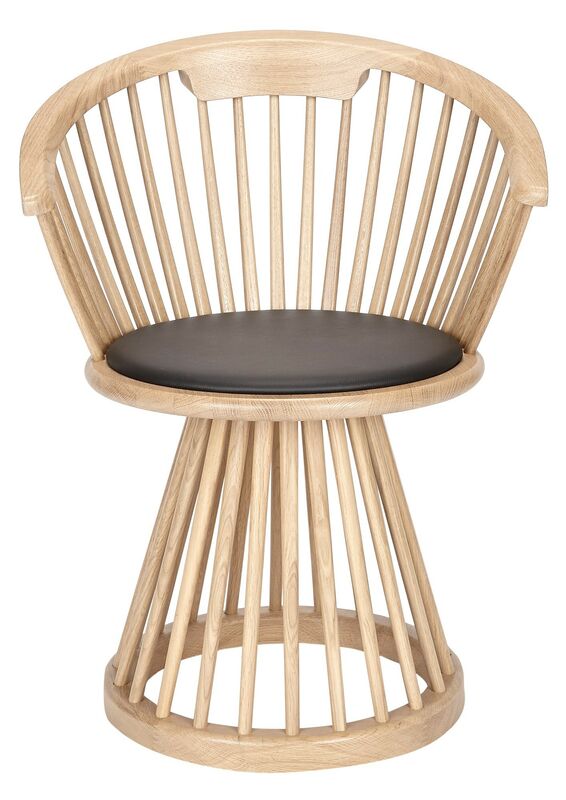 A dining chair, stool and table are extended from our much-loved chair.